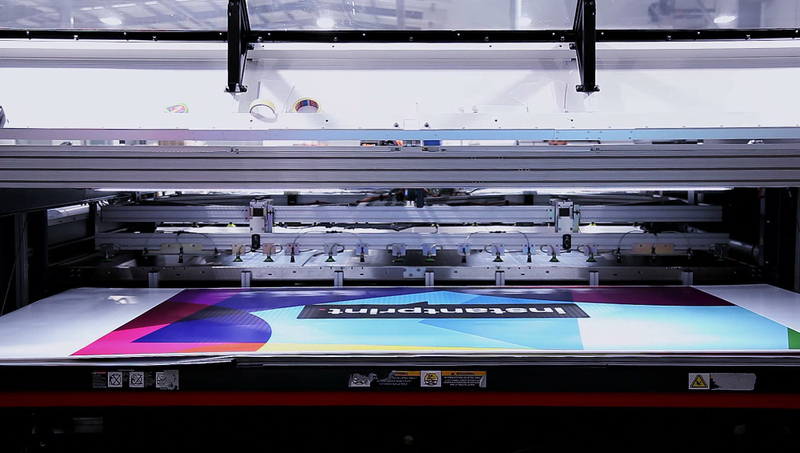 InstantPrint had the opportunity to get a Guinness World Record – by creating the “World’s Largest Business Card”. We were brought in to organise the event and document the attempt. We hired official “Guinness World Record” adjudicator, statistics and measures experts, as well as creating video content.